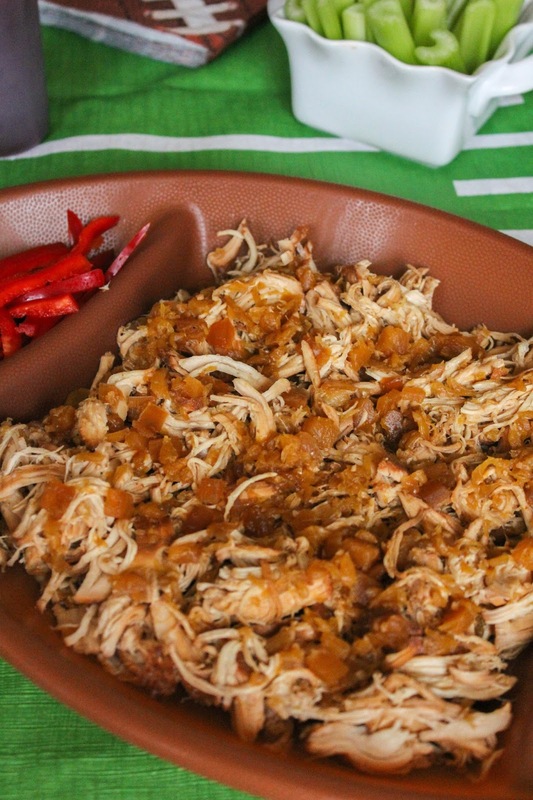 This melt in your mouth pulled chicken is full of flavor and is made in the slow cooker to make an easy, delicious meal! 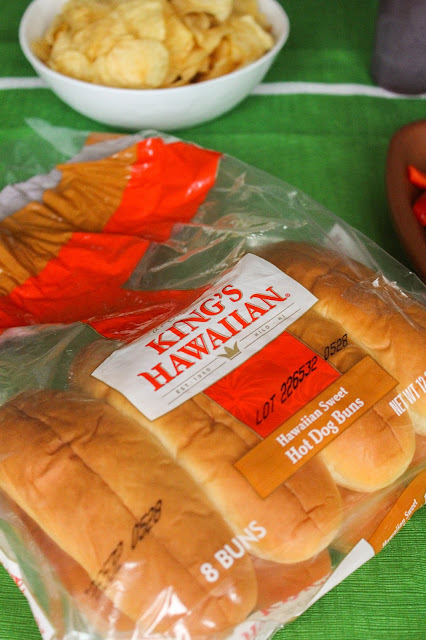 This blog post was sponsored by KING’S HAWAIIAN® but the opinions, as always, are my own. Long before Friday rolls around I'm already planning my menu for the weekend. Especially during football season, I want to make sure I'm ready for the big game! Whether I'm out tailgating with friends or staying in and homegating, I love to have delicious, yet easy, food for everyone to enjoy. 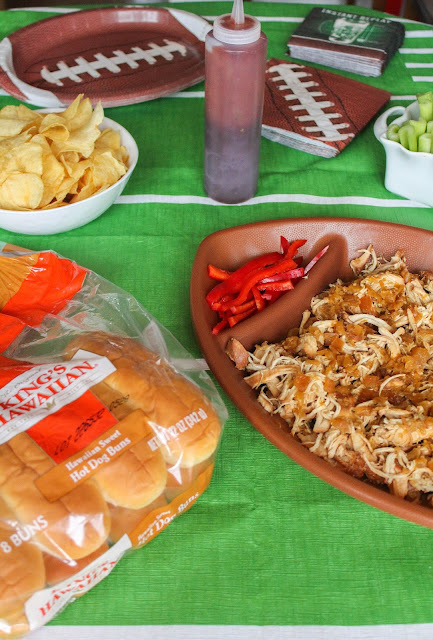 You may remember last month I posted about my Game Day Celebrations with KING’S HAWAIIAN® and Walmart, and I shared tips for planning YOUR game day celebration! Be sure to check out that post for my top tips and how to save time when game day rolls around. Prior to our homegating party I stopped in to my local Walmart to shop. From paper products to food to decorations, they have all the game day essentials I need! 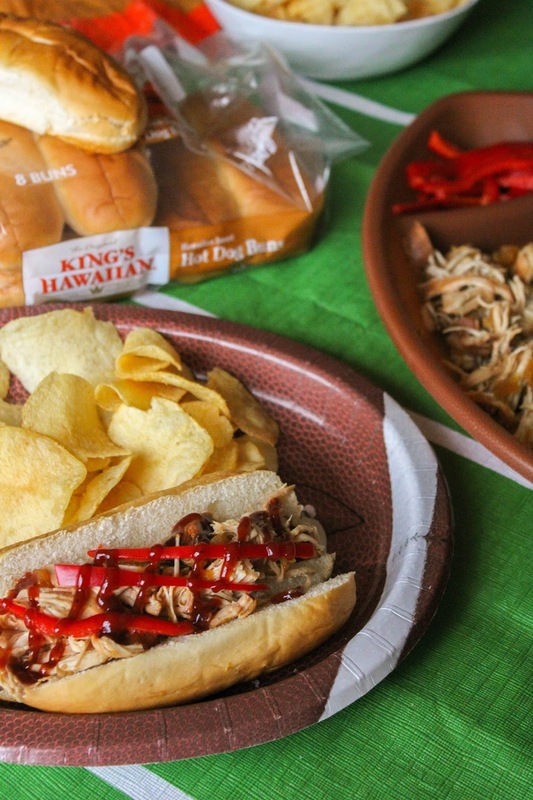 For our most recent get together I decided to make a big batch of Slow Cooker Hawaiian Pulled Chicken Sandwiches. They are super simple to put together and since they are made in the slow cooker there is plenty of time for you to focus on other things! Like decorations. And drinks. You know, all that good stuff! What better way to serve my pulled chicken sandwiches than on these amazing KING’S HAWAIIAN® Sweet Hot Dog Buns! They are nice and big, almost like a sub bun, and they are the perfect vessel to hold all of the deliciousness. 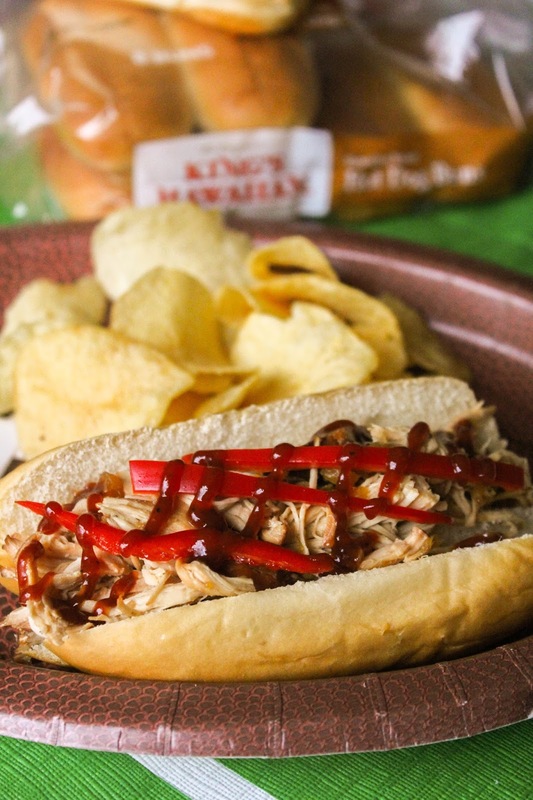 Topped with thinly sliced red peppers and a drizzle of barbecue sauce, the sandwiches are juicy and loaded with flavor! Serve your sandwiches with chips, cut up veggies, dips, whatever you like! They pair well with just about anything. 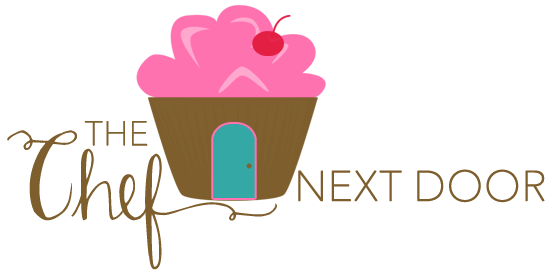 And be sure to check out my Game Time Must-Have'sPinterest Board for additional recipes and tips for planning the best tailgating or homegating celebration! Now, let's get slow cooking! Place the chicken breast in a 4-quart slow cooker and sprinkle generously with salt and pepper. In a small bowl, mix together the pineapple, onion, soy sauce, and minced garlic until combined. Poor the mixture over the chicken. Cover the slow cooker and cook on High for 4 hours or on Low for 6 hours, until the chicken is tender. Remove the chicken from the slow cooker and place on a cutting board. Shred the chicken with 2 forks, then stir it back into the sauce. Spoon the chicken mixture into the buns, top with a few sliced red peppers and a drizzle of barbecue sauce. 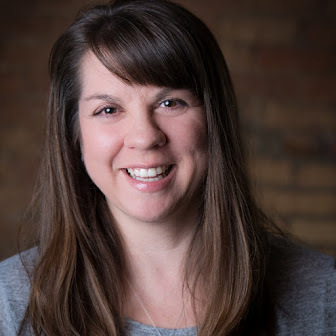 Entertaining and lifestyle expert, Courtney Whitmore, has some awesome tips for great game day entertaining, so don't miss those!